Beyonce reportedly hoped her Coachella performance would inspire more students to enroll at HBCUs. Peoples massages Shayla, who is being treated for sickle cell anemia at Children’s Hospital of Orange County, on March 10. Harris, who was the attorney general for California at the time, talks with students at the East Oakland Pride Elementary School in Oakland on Sept. 4, 2014. She sponsored legislation to help local school districts and communities address California’s elementary school truancy crisis. “I’m still angry,” the former candidate for Georgia governor said of her narrow loss in November, speaking at an LGBTQ event in San Francisco. Former Georgia gubernatorial candidate Stacey Abrams is still angry about her narrow election loss in November — but she’s channeling that anger into a new fight for voting rights. “I was angry and I was sad. My heart was broken. And I’m still angry,” Abrams said Friday, referring to the election, speaking before a crowd of hundreds at the Lesbians Who Tech summit in San Francisco’s historic, queer neighborhood of the Castro. The event was focused on increasing the visibility of LGBTQ people in tech fields. 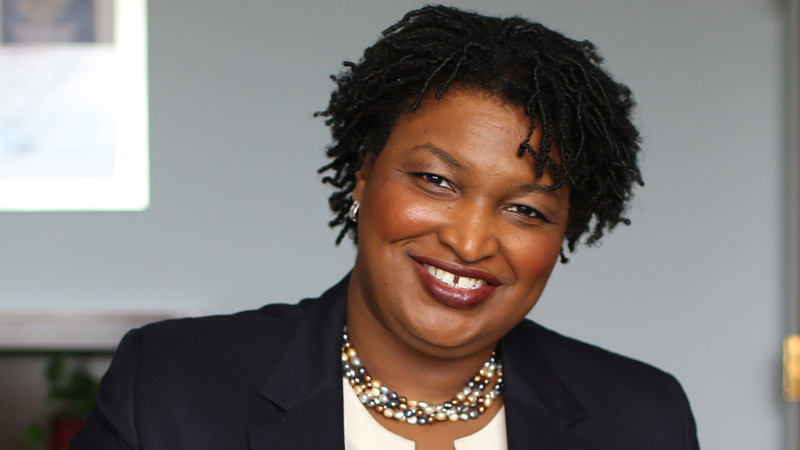 In November, Abrams narrowly lost her race for Georgia governor to then-Secretary of State Brian Kemp (R) in an election mired in a voter suppression controversy. “I know we can demand a fair fight,” she added, saying that since the election she had started the group Fair Fight Georgia, which works to promote fair elections and voter participation. The group’s mission echoes much of her previous work on voting rights. Abrams founded the New Georgia Project in 2014, an organization that has registered over 300,000 black people to vote in the state. Earlier this year, Abrams delivered the Democratic response to Donald Trump’s State of the Union address. Many have speculated that Abrams will enter the crowded Democratic field for the 2020 presidential race. 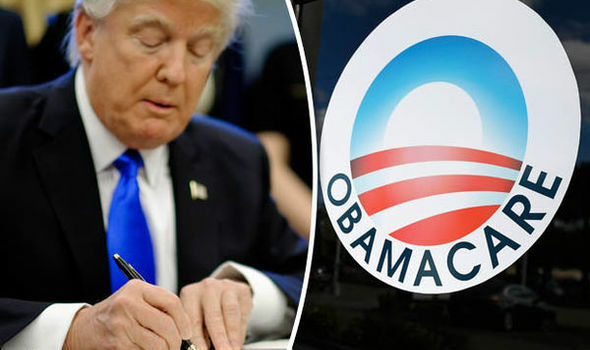 She’s said she will make a decision by the end of March. In January, she met with top Democrats about a potential 2020 bid for one of Georgia’s seats in the U.S. Senate. “I can’t go back and win 2018, but I can win 2020 and 2022,” Abrams said at Friday’s event while discussing her work on voting rights.